Mancunians using the Metrolink were left puzzled as the city centre’s busiest tram stops were renamed by a team of mischievous computer game characters. Led by Mario, the horde of costume characters wreaked havoc on tram stops, replacing signs with famous game locations and names. Piccadilly Gardens was renamed Rainbow Road after the iconic Mario Kart level with the help of Mario and Luigi. St Peter’s Square was renamed Tetris Square with onlookers stopping to capture the characters causing mayhem and take a picture. Commuters were left in shock at Shudehill when greeted by the gory Nurse from Silent Hill getting off the tram. The activity was in celebration of the North’s biggest gaming event PLAY Expo which takes place at Manchester Central on May 4 and May 5 – the entire Metrolink network has been renamed. Other stops given the computer game treatment included Market Street which became Hyrule Castle from The Legend of Zelda and Exchange Square which was renamed Raccoon City from Resident Evil. PLAY Expo will feature almost 1,000 free to play gaming screens with a huge range of games to play from retro favourites like Pac-Man and Mario right the way up to current blockbusters like Fortnite and Minecraft. The show also celebrates all elements of the gaming industry with a host of cosplayers, tournaments, industry guests and even careers advice for those looking to work in the world of gaming. For more information and to buy tickets visit playexpomanchester.com. Tickets to PLAY Expo cost: Adults £20, Child £14, Family (2 adults, 2 children) £58 per day or Adults £34, Child £24, Family £96 for the Weekend ticket and can be bought from playexpomanchester.com. As part of Nintendo’s plan to deliver news about upcoming games all throughout the year, the company will provide a packed week of activities at the E3 video game show, which runs from June 13 to June 15 in Los Angeles. Proceedings will be headlined by the first-ever opportunity to play the Super Mario Odyssey game, Mario’s upcoming sandbox-style adventure for the Nintendo Switch system, as well as other Nintendo Switch games. Additional activities at the annual show include a Nintendo Spotlight: E3 2017 video presentation announcing new details for Nintendo Switch games launching this year, the return of Nintendo Treehouse: Live at E3, and tournaments for the ARMS and Splatoon 2 games livestreamed from the show floor. Nintendo’s E3 activities kick off Tuesday, June 13, at 9 a.m. PT with its Nintendo Spotlight: E3 2017 video presentation. Available to view live at http://e3.nintendo.com, this presentation will offer more details about Super Mario Odyssey and other Nintendo Switch games, with a focus on games launching in 2017. Immediately following Nintendo Spotlight: E3 2017, Nintendo is once again bringing back Nintendo Treehouse: Live at E3, a livestreamed showcase of upcoming games for Nintendo Switch and the Nintendo 3DS family of systems. Gameplay for all the featured games will be streamed from the E3 show floor June 13 to June 15 via http://e3.nintendo.com, as well as on Nintendo’s channels on YouTube and Twitch. In addition to gameplay, the livestream will include behind-the-scenes info and commentary from game developers and members of the Nintendo Treehouse. 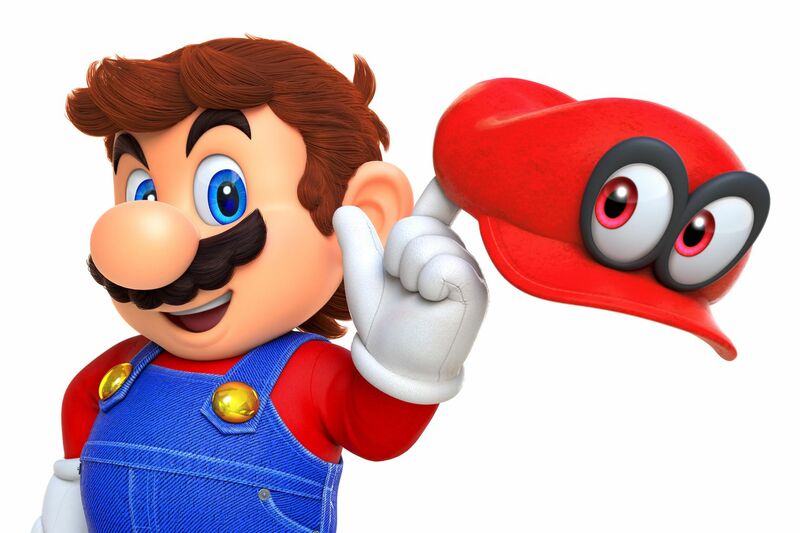 When Nintendo’s booth space opens at noon on June 13, show attendees will be among some of the first people in the world to get their hands on Super Mario Odyssey, as well as other games for Nintendo Switch. Super Mario Odyssey is Mario’s first sandbox-style game since Super Mario 64 and Super Mario Sunshine. In addition to all of these activities, Nintendo will also host game tournaments that will be livestreamed from the E3 show floor. The 2017 Splatoon 2 World Inkling Invitational splats onto the scene on June 13 and features Splatoon 2 for Nintendo Switch. Composed of four pre-qualified squid squads from the U.S., Japan, Europe and Australia/New Zealand, the tournament will find teams participating in the first-ever international Splatoon 2 competition. The second tournament, the 2017 ARMS Open Invitational, takes place on June 14 and will feature Nintendo’s upcoming ARMS fighting game for Nintendo Switch. Further details about Nintendo’s activities at E3, including information about the tournaments, will be shared closer to the event. For more information about Nintendo’s activities and announcements at E3 2017, visit http://e3.nintendo.com. Help Celebrate 30 Years of Super Mario at the Centre for Computing History. Whilst Xbox One’s and Playstation 4’s strive ahead with high definition graphics, immersive online gameplay, and seductive surround sound scores, there are some people that see through the gloss and yearn for the simple 8-bit tunes and addictive 16-colour graphics of their childhoods. With Mario turning 30 years old (yes really!) and the Sony Playstation turning 20 the Centre for Computing History is holding a special Retro Gaming Night on September 25th that celebrates all that is wonderful about those simple video games of yesteryear. It’s not just for guys – a recent poll showed that 52% of gamers are women. With the rise of gaming on social media platforms and mobile devices video games are now played in stolen moments on the train, waiting for a meeting, or making the most of a lunch break. 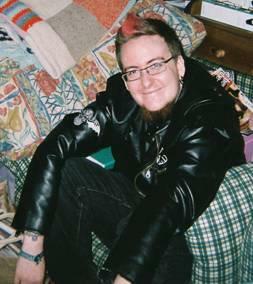 The games created specifically for these platforms need to be non-gender specific and just as playable in 5 or 30 minutes, or even more. Game developers turn back to the classic games of the 80s for inspiration and you can see elements of those games in the some of the most popular online games today. Simplicity is king. Games like Flappy Bird are ingeniously simple yet insanely addictive and rooted in the easy to understand (but hard to master) gameplay of games you may have played on your Sinclair ZX Spectrum back in ‘82. In fact Flappy Bird is such a simple game that a version has recently been written for the Sinclair ZX81 and is on display at the museum! Flappy Bird is even used to show a new generation of potential game designers how to create a game in a modern programming system called Scratch. Children at school use Scratch to learn the fundamentals of programming and can create a simple game in a single lesson. So have the retro games had their day now multi-million pound block busters like Call of Duty rule current gen consoles? It would seem not. There is just as much love for Pacman and Mario as there ever was, in fact with a new generation discovering the classics there is now even more! If you’re missing your old Sega Megadrive, Nintendo SNES, or Sony Playstation the forthcoming retro gaming night at the Centre for Computing History could just be the answer. With possibly the most complete collection of game consoles and over 8000 games in the archive, you’ll have the chance to play not only on the consoles you remember but also the ones you lusted after! The event on the 25th September opens at 7pm and is open to anyone above the age of 18. Booking is essential. Visit www.ComputingHistory.org.uk to book online. To commemorate the landmark anniversary of Nintendo’s best loved game Mario Bros, GAME will be hosting Charles Martinet, the iconic voice of Mario, at GAME Hamleys on Thursday 10th September. 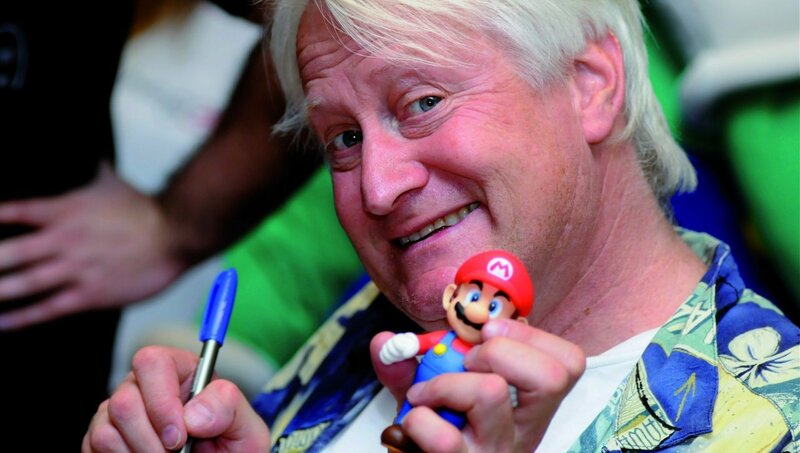 Charles Martinet has voiced Mario since 1995, and also provided the voice for Luigi, Wario, Waluigi, Toadsworth, Baby Mario and Baby Luigi among other legendary Nintendo characters. Staff will also be plumbing away on the day taking photographs of fans meeting their Nintendo hero in this once in a lifetime opportunity. GAME Hamleys is located in the basement of the Hamleys store on Regent Street, London. Gamers are encouraged to get there early to get involved. A battle for the top spots was held this week as two highly anticipated games were released. 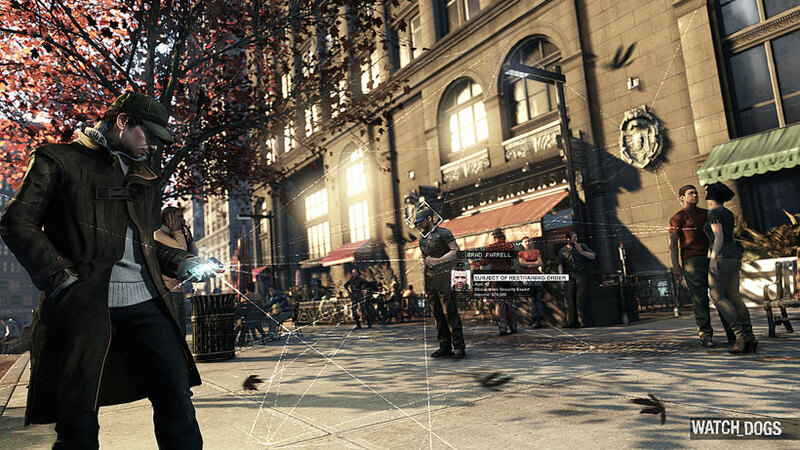 Mario Kart 8 reached number two being held off by Watch_Dogs which had the seventeenth biggest game launch in UK history. Company President, Satoru Iwata has revealed Nintendo is open to the idea of using a free-to-play business model for new franchises. Nintendo’s leader pledged that he won’t add free-to-play or micro-transaction elements to existing series such as Mario or Pokémon, during an interview with Japanese newspaper Nikkei. “We, as an industry, can now do distribution by digital means as well as micro-transactions, and the ways to obtain money through supporting entertainment have increased. “I have no intention of denying charged games or the free-to-play model. If we were to talk about if Nintendo were to do that, however, I do not have much inclination to do that with Nintendo’s established well-known products. This all changes for new game franchises, though. 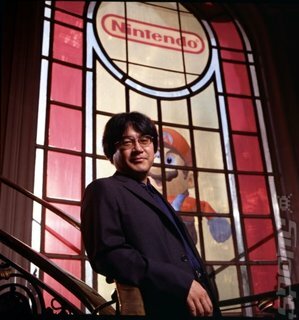 Iwata said that for fresh ideas he is open to the idea of other methods of payment. “For new titles with no established base, if, in the process of development, we found it to suit the free-to-play model, we might follow that route, or we might do something like ‘cheap-to-play'” he explained. It seems that Nintendo have seen how powerful Free-to-play can be but most certainly doesn’t want to risk their well established franchises on the new business plan.